Zumba classes in the pool helps to build water confidence, coordination and body awareness. 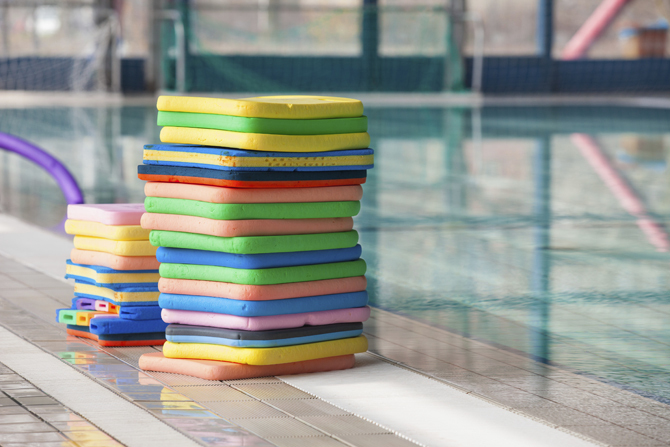 Singing, moving and laughing all produce endorphins that aid in learning so a fun session of aqua exercises is a great way to encourage physical activity and enjoyment of the water. 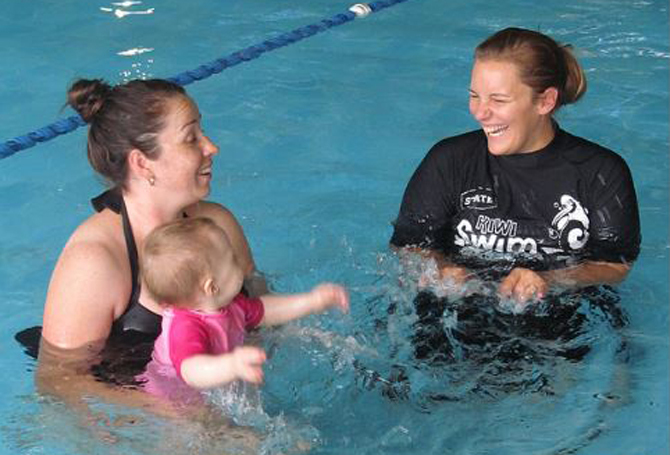 Crossing centre lines and moving both sides of the body are imperative for successful swimming. 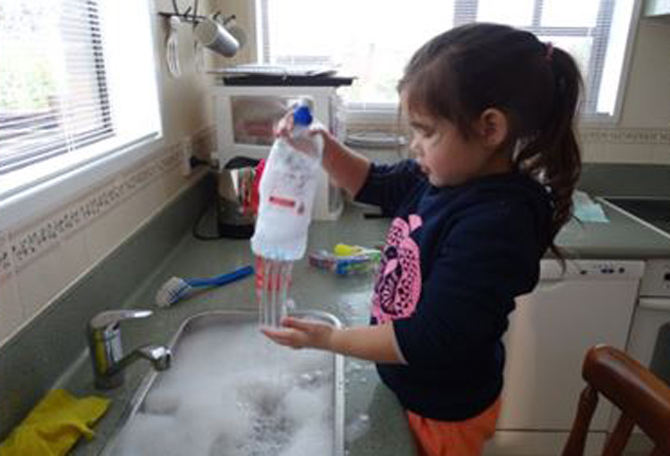 Catching bubbles is an excellent way to work on crossing centre lines and hand eye co ordination. 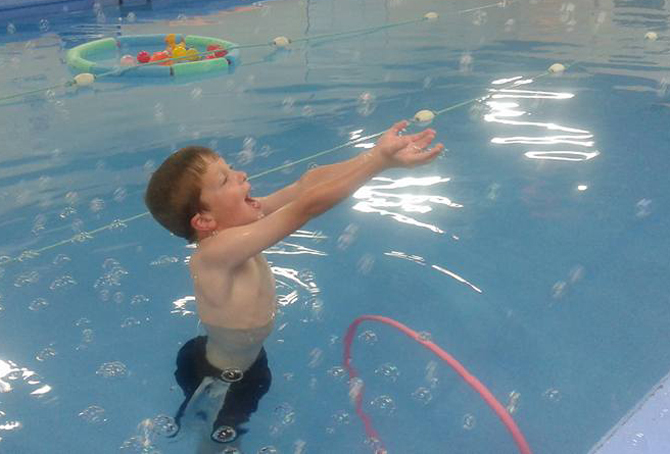 Challenge your swimmers to catch bubbles with certain parts of their bodies, pop them between their fingers or catch them gently without making any pop! 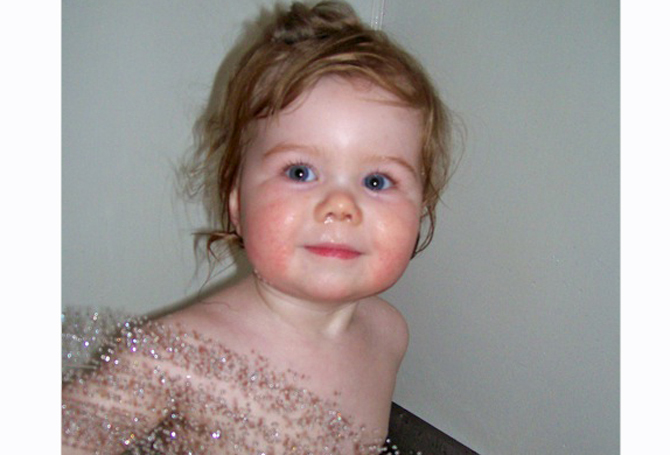 Bubbles could be used as a game at the end of a class or as an activity to break up a skill set. You could even use them to teach beginner swimmers to blow their air out as they blow their own bubbles through a bubble wand. 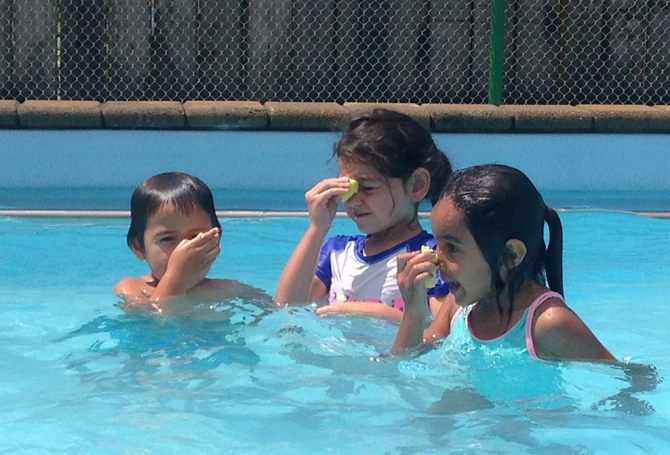 Use a small sponge for the swimmers to get water on their cheeks, chin, nose forehead etc, perhaps to the tune of "this is the way we wash our …". A great way to start getting used to having water on the face. 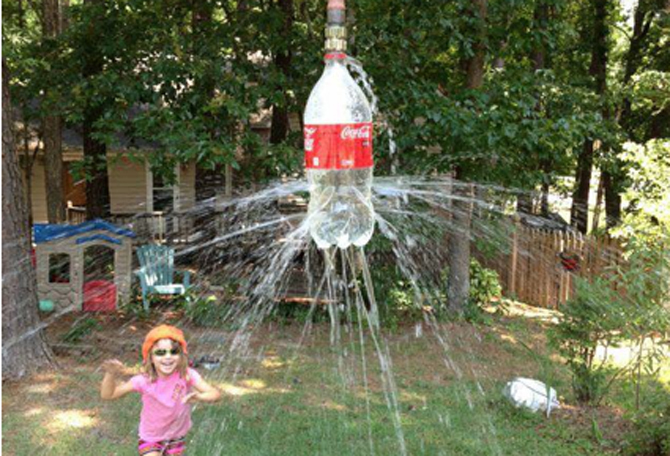 A cheap water toy for the sink, bath or pool. Make holes in the bottom of a water bottle that has a valve to open and close it. Fill the water bottle and replace the lid with the valve closed. When lifted out of the water the bottle won’t let water out of the holes. When the valve is opened the water will sprinkle out the holes like a shower (Water tightness will depend on the number and size of the holes). Not keen on filling the bath for some fun time in the water? Use a bucket! 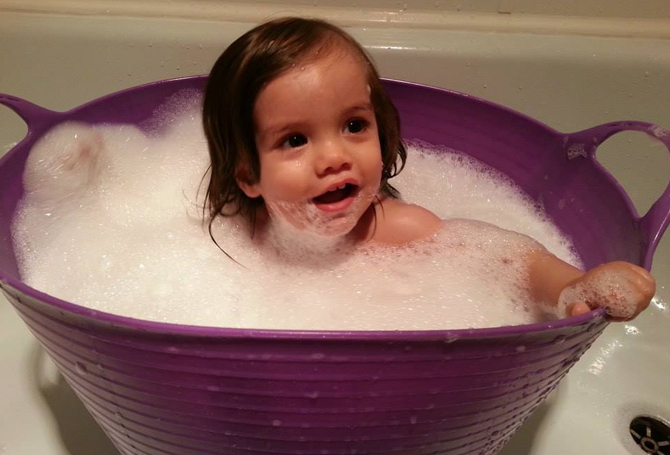 Remember whether bathing your baby in a bucket, bath or shower 100% supervision is required. 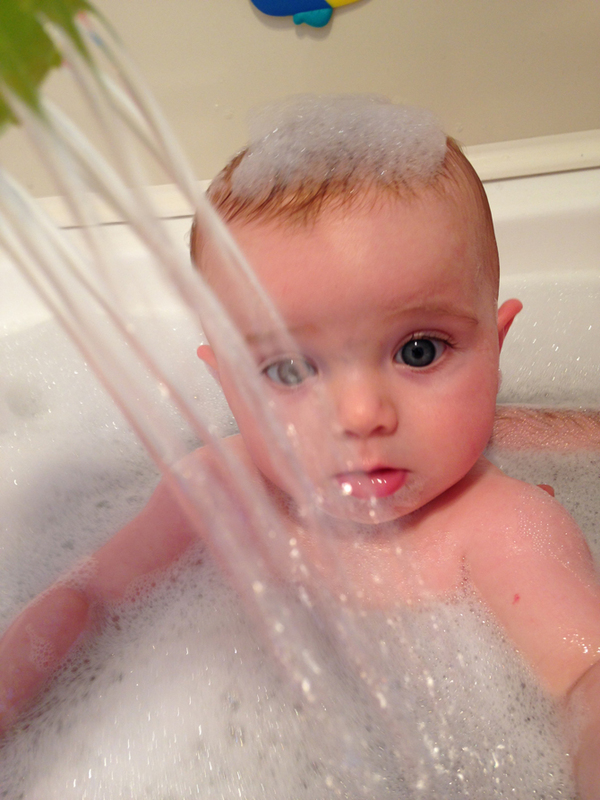 Encourage water confidence and making water play fun by having an outside shower.